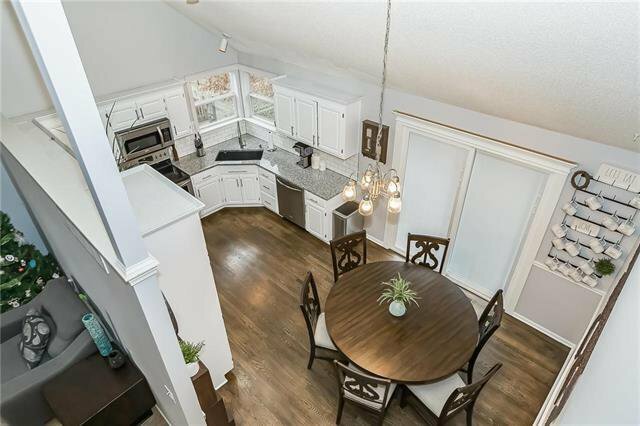 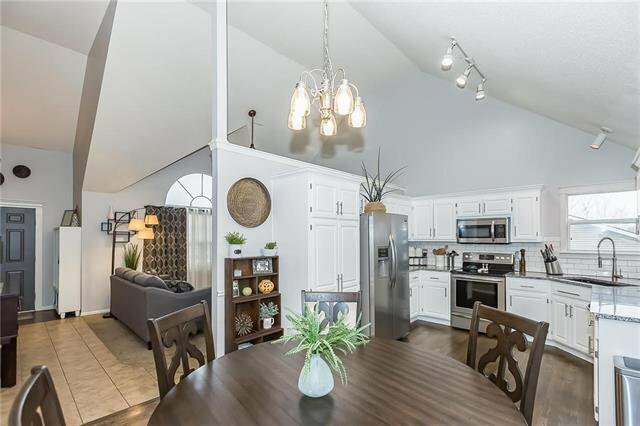 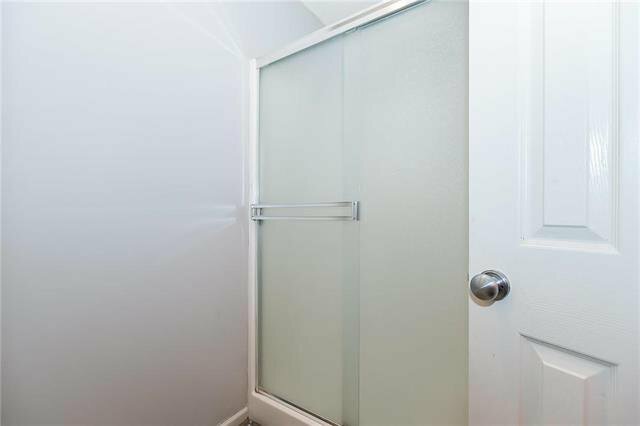 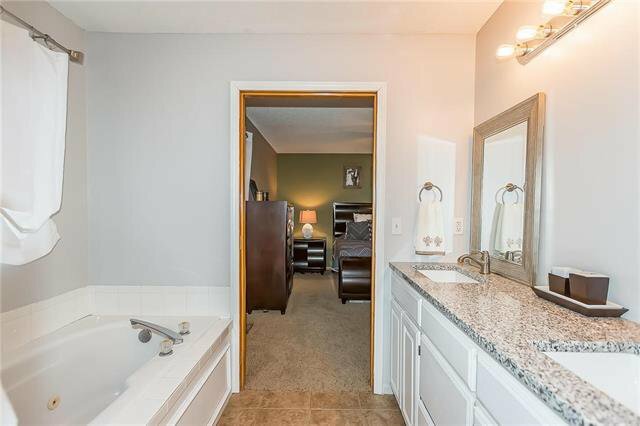 BEAUTIFULLY updated and so well kept! 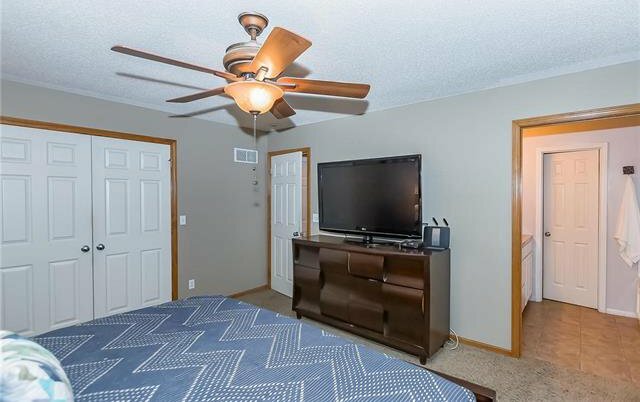 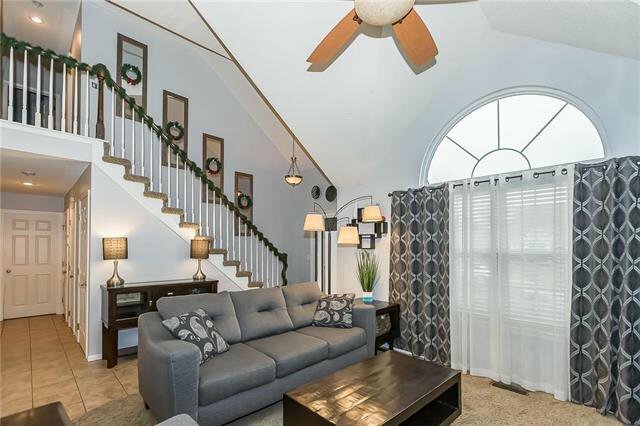 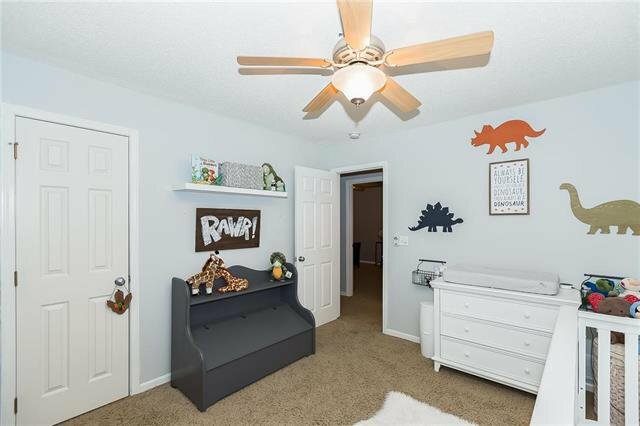 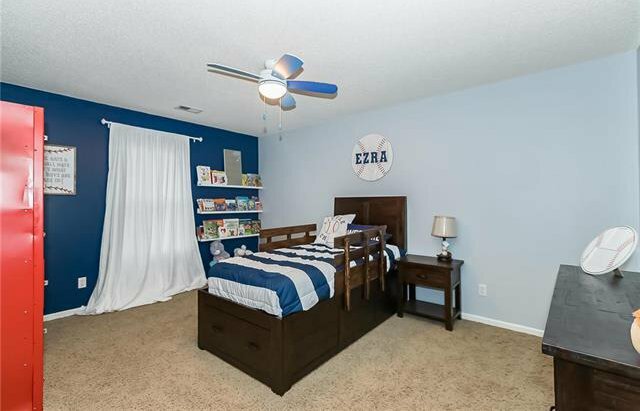 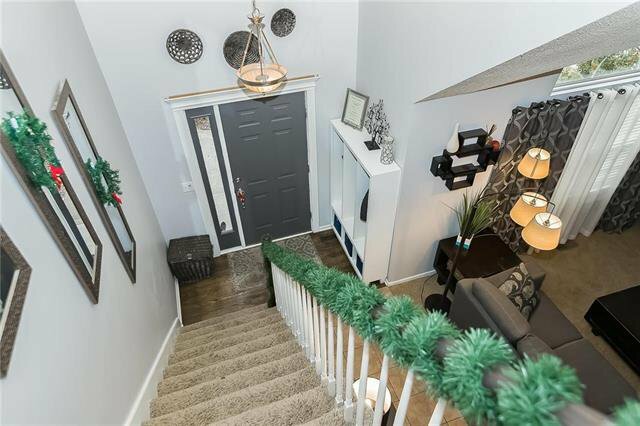 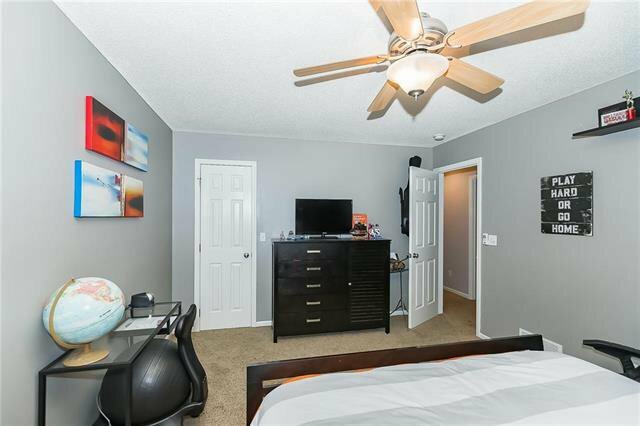 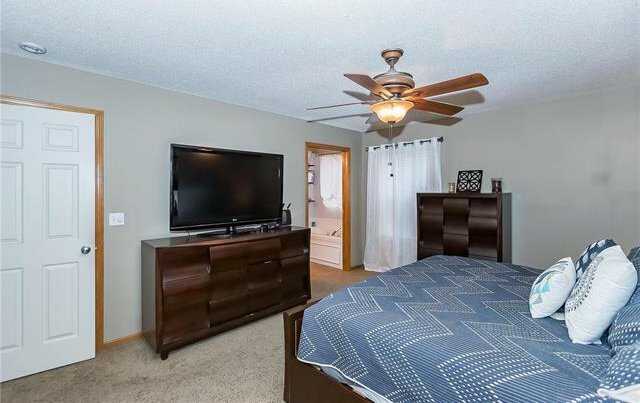 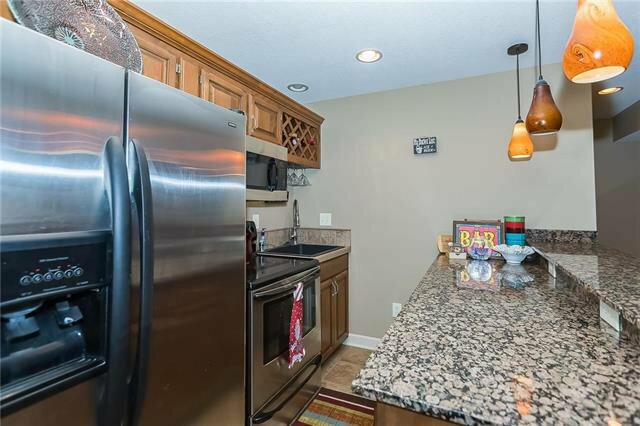 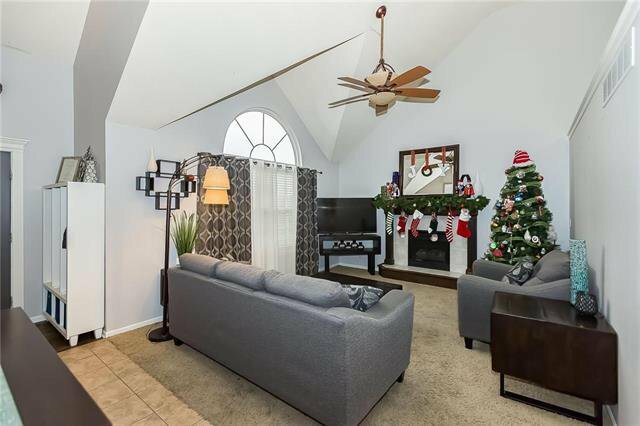 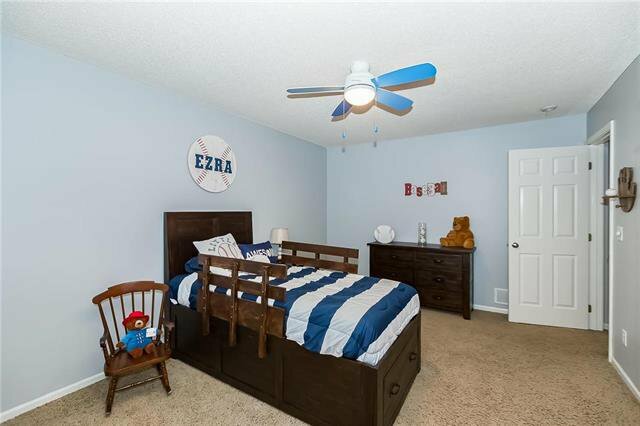 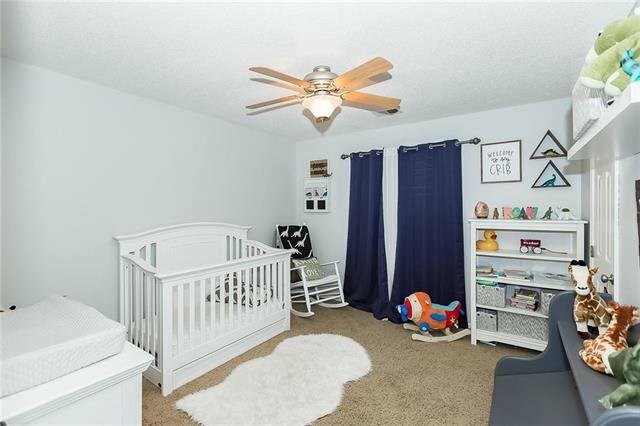 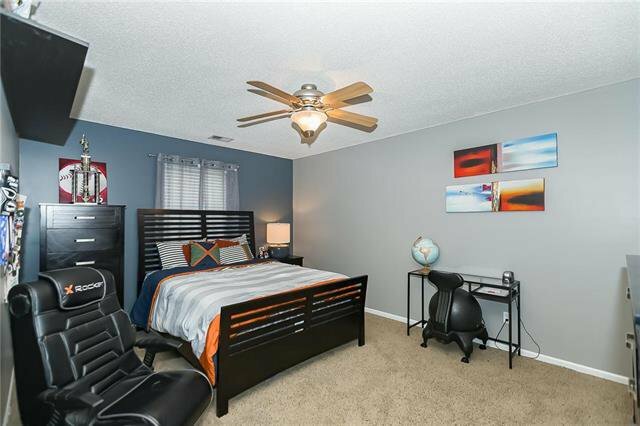 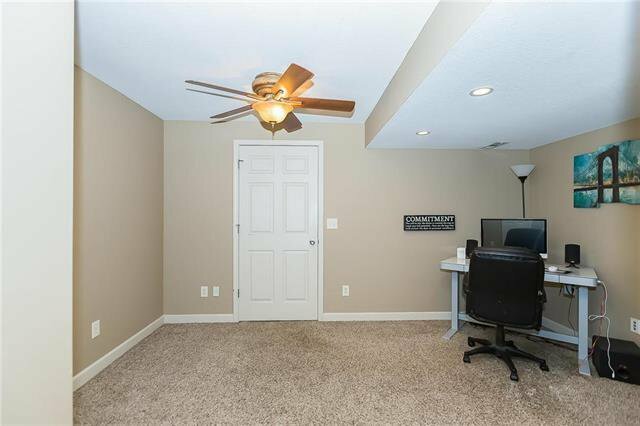 1.5 story, 4 bedrooms plus office or non-conforming room in basement and 3 1/2 baths in Liberty School District. 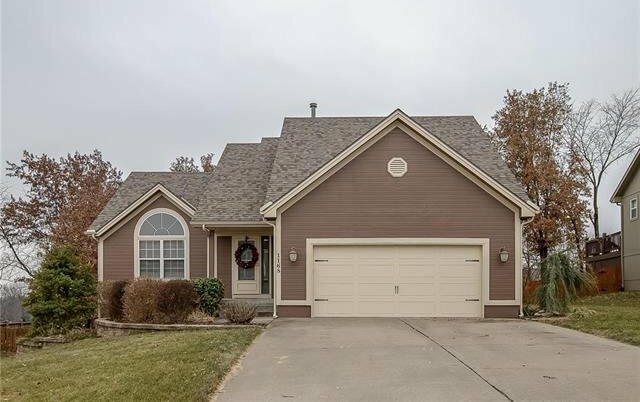 New roof, garage doors and granite in kitchen and baths. 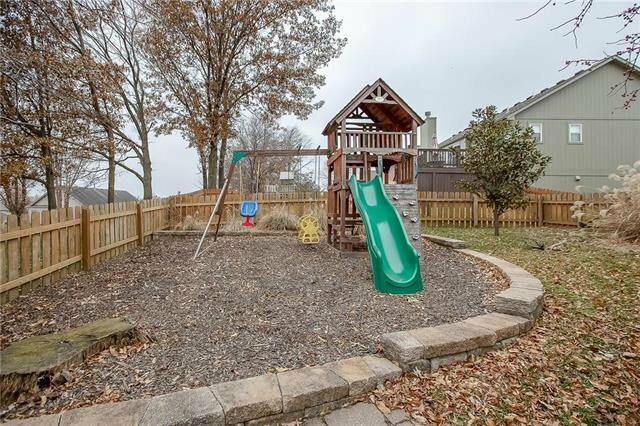 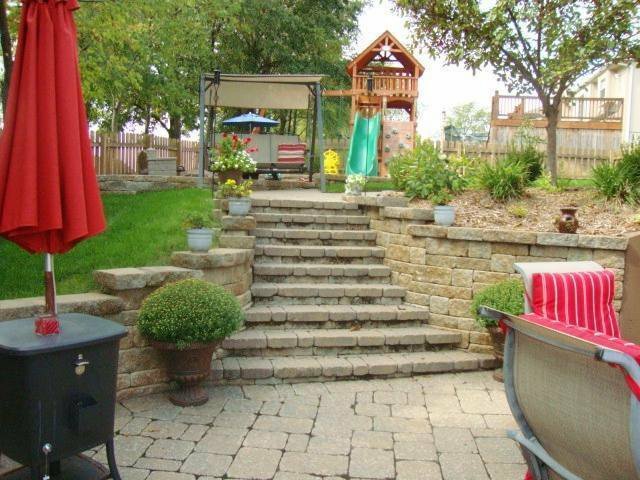 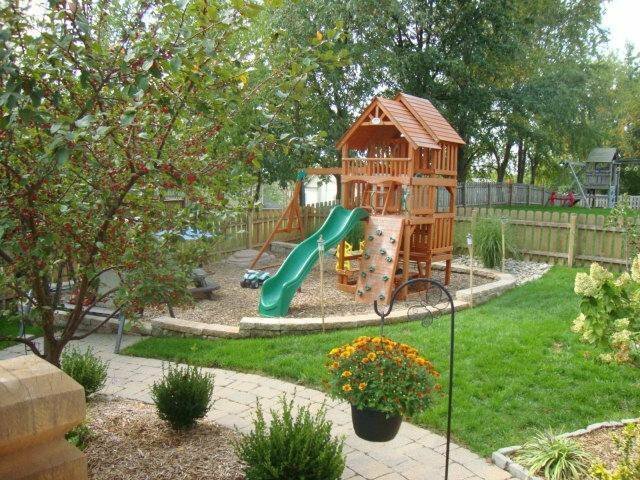 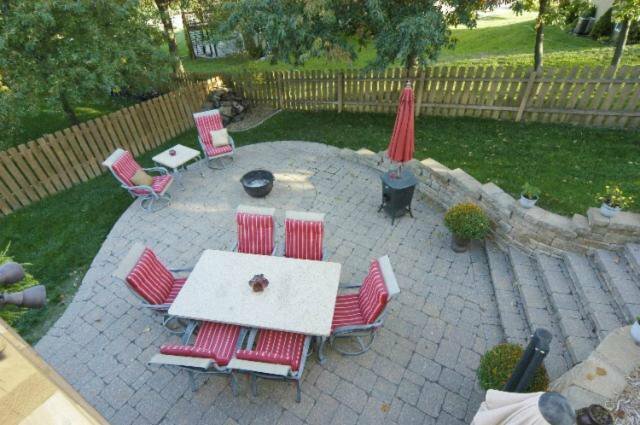 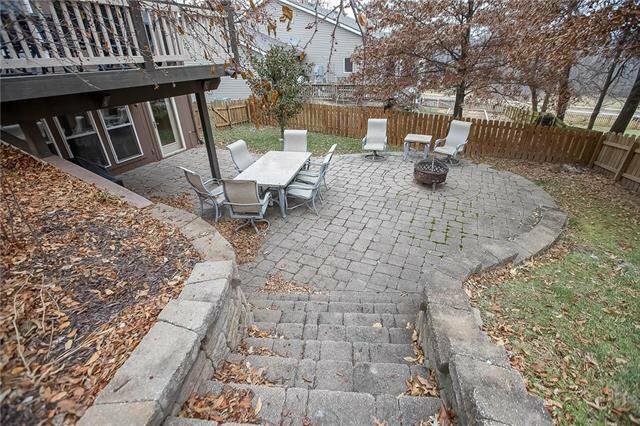 Backyard oasis with professionally hardscaped large patio area with walk down fire pit area and separate playground area. 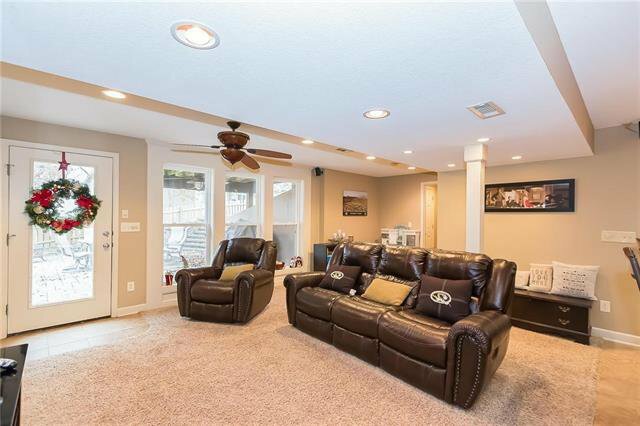 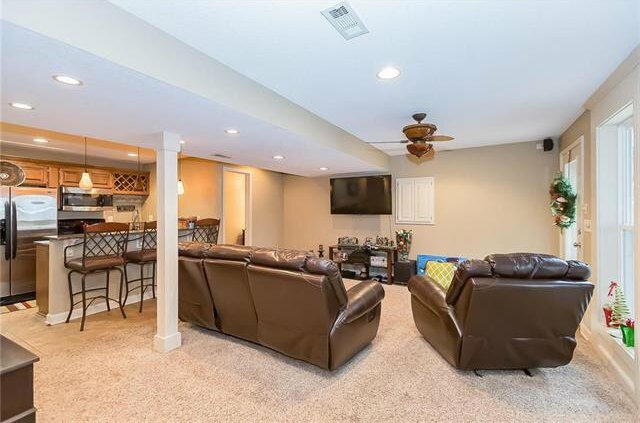 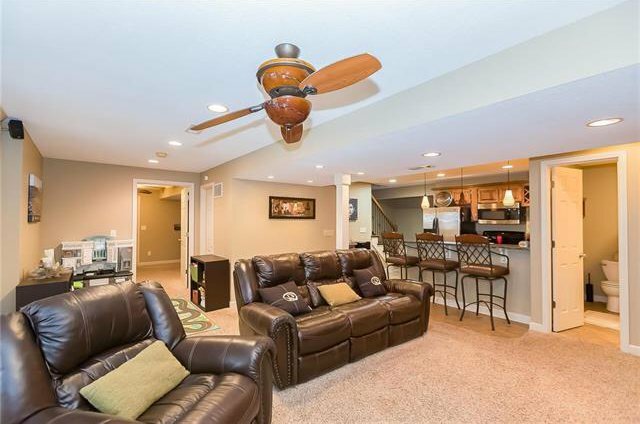 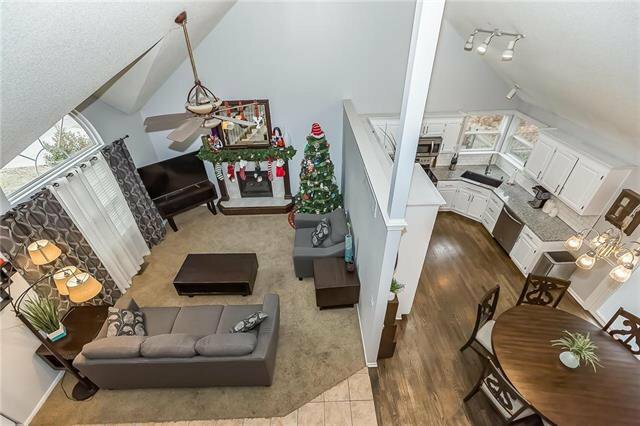 Basement is huge with bar area and large storage room. 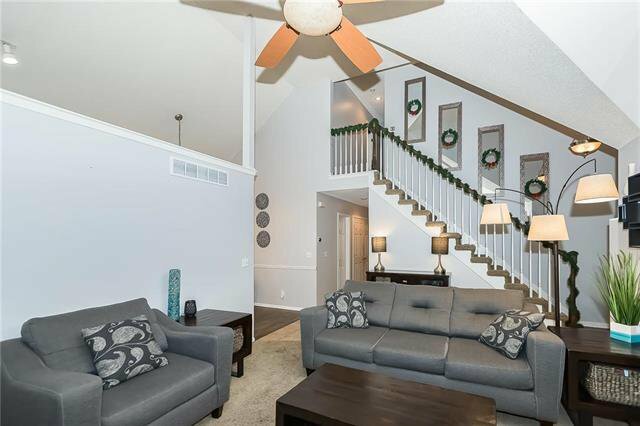 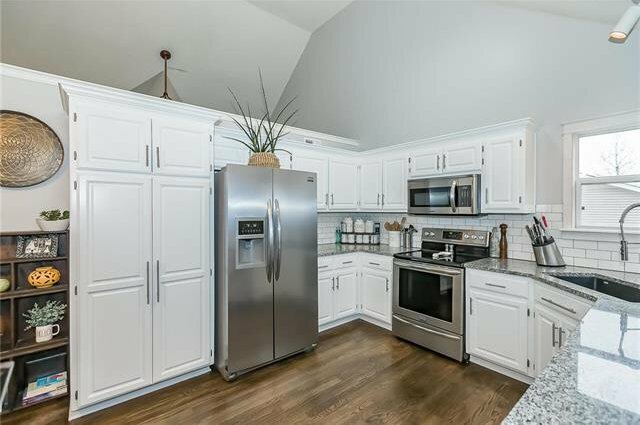 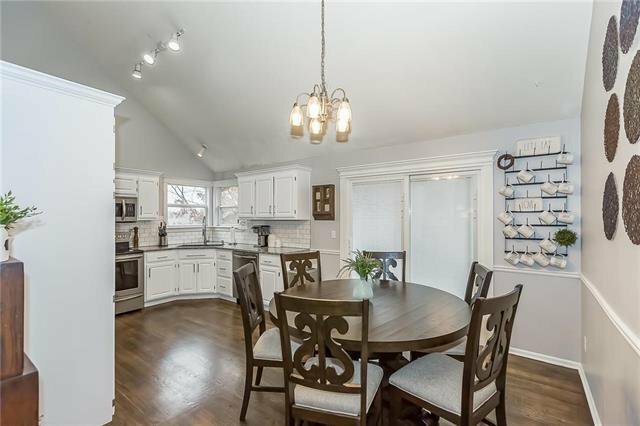 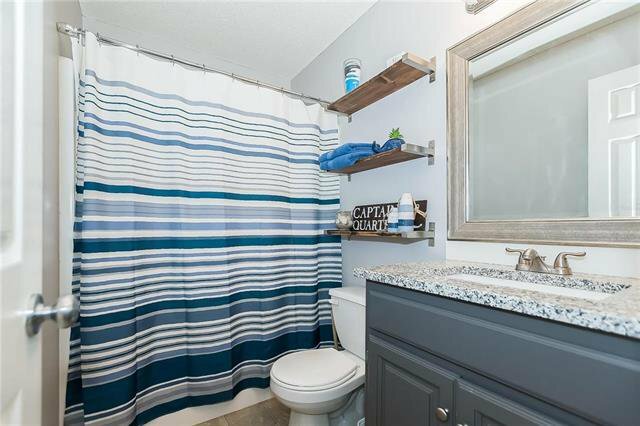 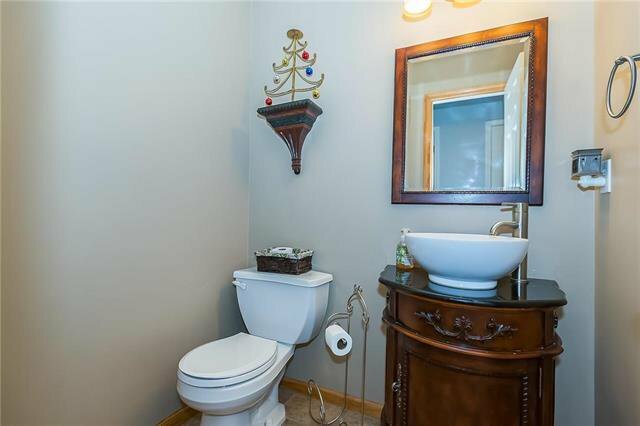 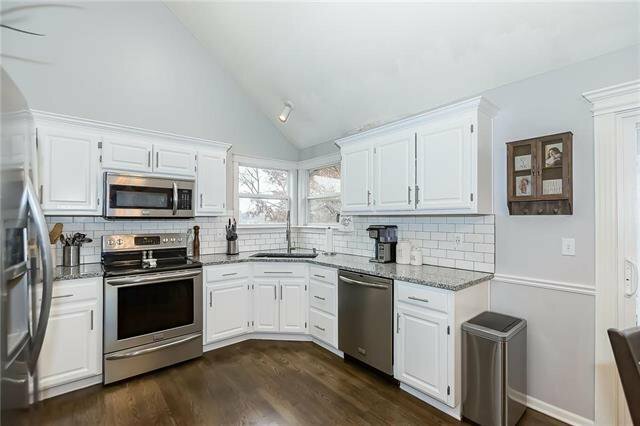 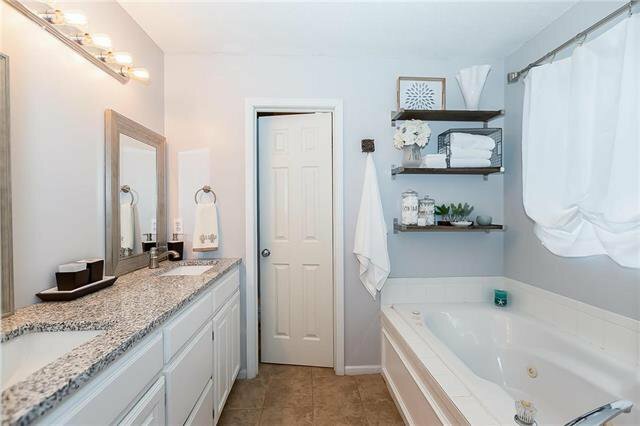 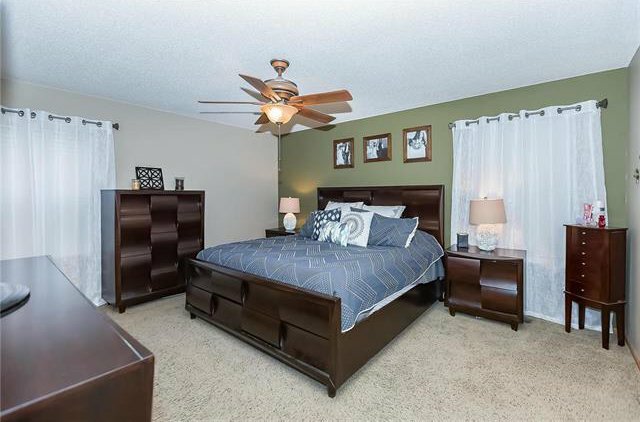 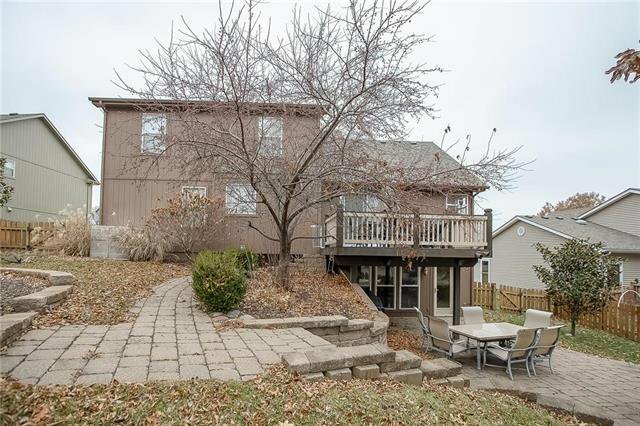 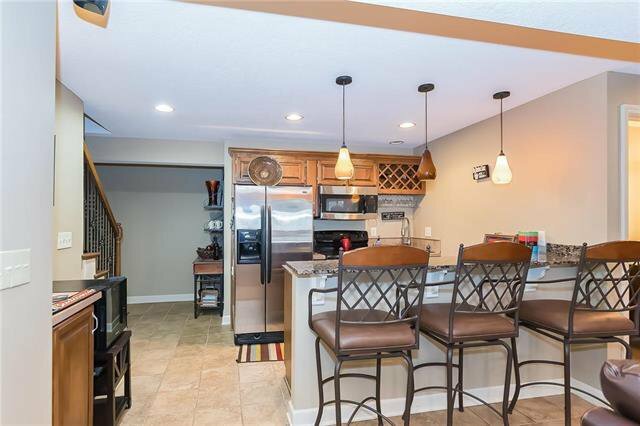 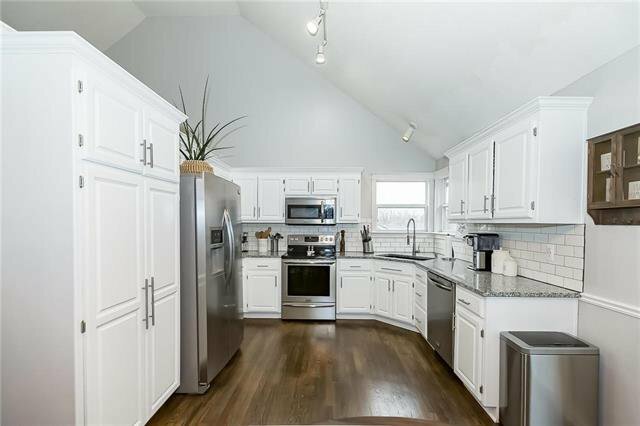 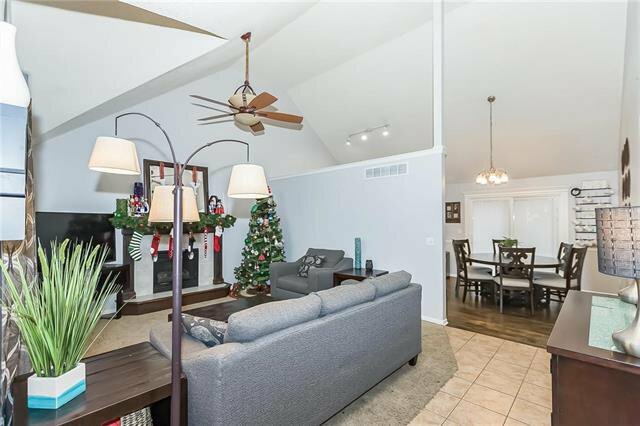 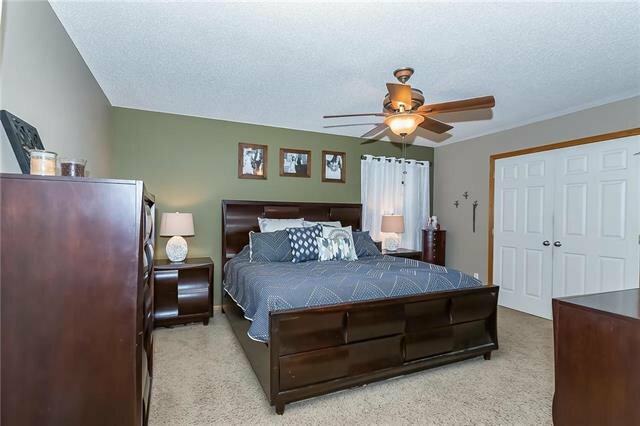 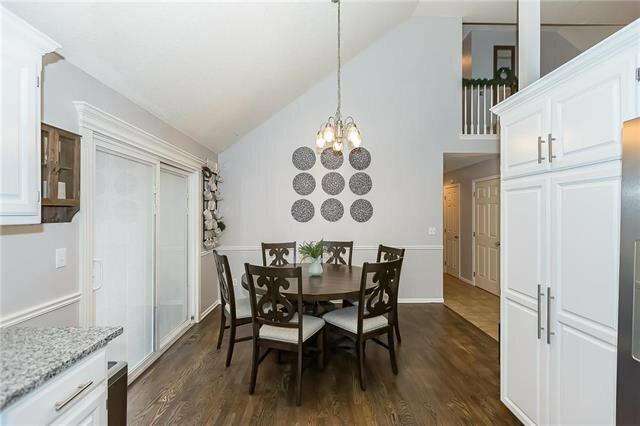 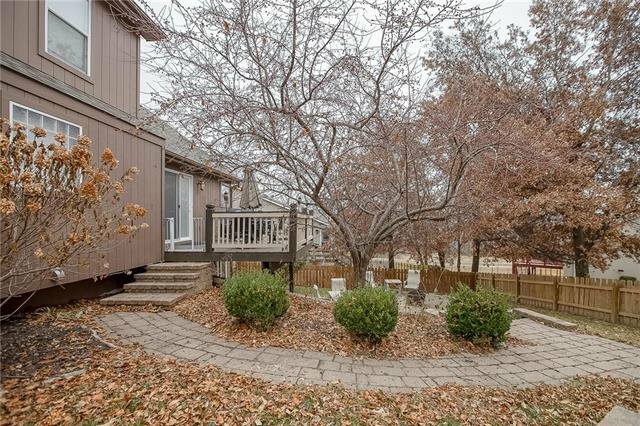 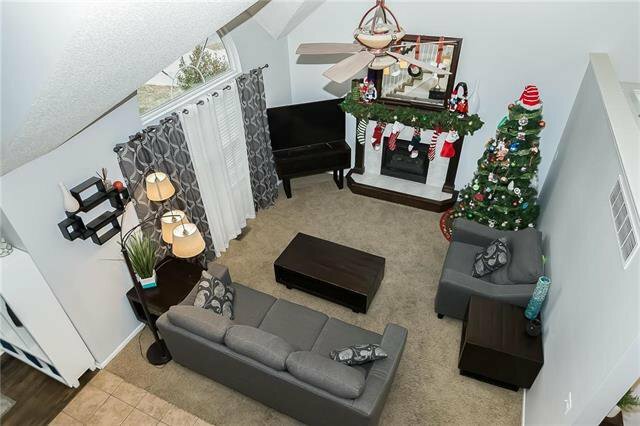 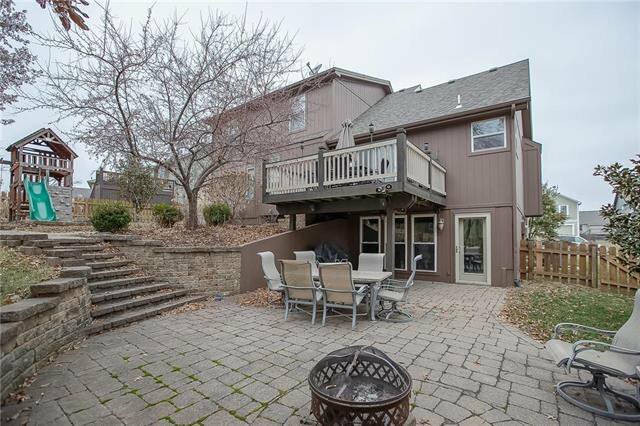 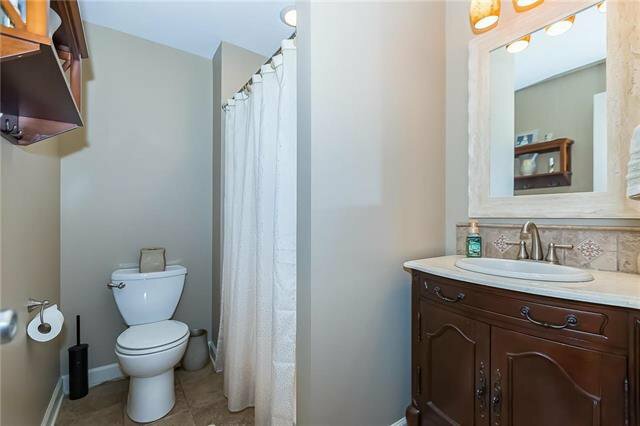 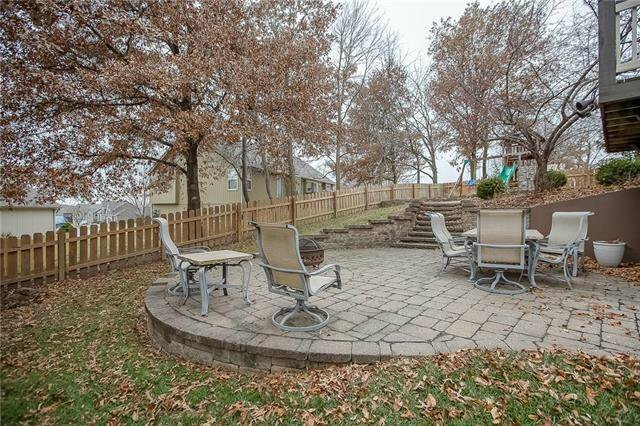 Listing courtesy of Eric Jaynes of Keller Williams KC North.